When a lot of people gather together in one place, effective management is essential to ensure a high safety level. By guiding people to the location of the event — with the help of fences, concrete blockers or shields — the organisation can control the route people take and therefore reduce conflicts and incidents. The organisation of an event can reduce risks by shielding off certain places where visitors are not allowed to go. For example, because a certain place is not suitable for a large group of people or because the organisation needs those spaces in order to host the event effectively (f.e. for technicians or storage). By limiting the places people can go to, you have more control over this large flow of people and therefore over the safety levels. Big, worldwide events which attract over millions of people can be considered World Class Events. Well-known examples are the Olympic Games, the Rugby World Cup or the Soccer World Cup. Since different countries partake in these events, they attract a large number of visitors from all over the world. An example which illustrates the size of these events, is the Soccer World Cup in Brasil in 2014. The Soccer World Cup can be considered the most important event in the whole world. Every four years, this events attracts the most visitors than any other event worldwide. Last year in Brasil, about one-third of the whole human population attended this event. When such a large group of people gathers in one place, the right safety measures have to be taken to make sure risks are reduced to a minimum. For the organisation, ensuring safety is an essential but also a difficult job. Heras has been a partner of various World Class Events over the last couple of years and has extensive skills in increasing event safety by using high-quality equipment. Through our years of experience — gained by working for events like the Soccer World Cup and the Olympics — we learned exactly how to effectively guide large groups of people and what kind of equipment is needed to effectively ensure safety. 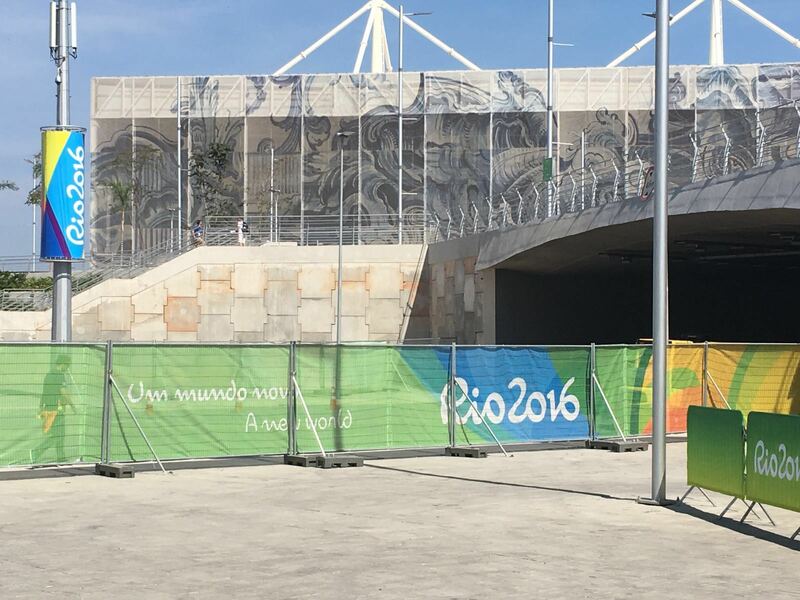 The right type of fence can truly make the difference in ensuring safety at World Class Events. 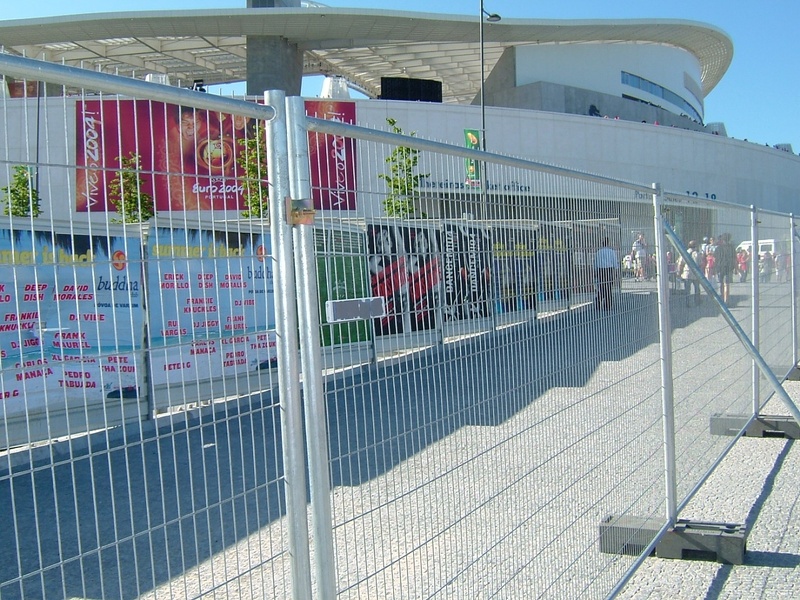 For that reason, Heras has created a high-security fence especially suitable for event management. Our high-security, mobile M500 fences are designed to reduce accidents, vandalism and theft. Because of its special sized mesh the fence is impossible to climb by visitors, which helps the organisation to reduce safety risks. On top of that, our fences are easy to use — they can be handled by only one person — and easy to install and uninstall. This means our fences are extra suitable for event management, since events often need to be build up in only a few days. Every event is different and requires different safety solutions and event management. Would you like to learn more about effective event management and choosing the right equipment to ensure safety?